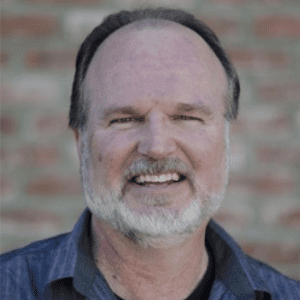 Tom has provided mental health services as a Licensed Marriage and Family Therapist (MFT 32218) since 1995 for individuals, couples, families of all ages, ethnic and diagnostic categories. Graduate of California Baptist University with Master of Science Degree in Counseling Psychology. Tom has worked 16 years for Riverside County Department of Mental Health with 12 years as a Mental Health Services Supervisor. His specialties are in the areas of Marital Communication, Marital Conflict, Marital Restoration, Pre-Marital Counseling, Child & Adolescent Issues, Parenting, Family Conflict, Anxiety & Depression, PTSD and a special focus in Pastoral Marital Restoration. John is a board-certified Psychiatrist with subspecialties in both general and forensic psychiatry. 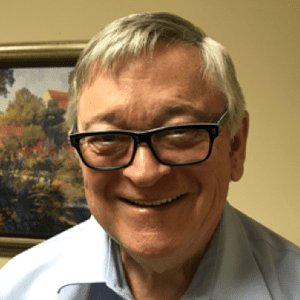 He received his medical degree from Baylor College of Medicine and did his residency at the University of Virginia and he has been in clinical practice for more than 38 years. Dr. Benson has served as chief medical director at Charter Hospital of Redlands (before it became Loma Linda B.M.C. ), chief of psychiatry at the Veterans Health Administration in Augusts, GA, been as both chair and forensic psychiatrist at Patton State Hospital, in addition to working with California Department of Corrections and Health Group Psychological Services in Rancho Cucamonga. Dr. Benson specializes in schizophrenia, bipolar, depression, mental illness, sleep disorders, mood disorders personality disorder, ADHD & ADD, insomnia and manic depressive disorder. 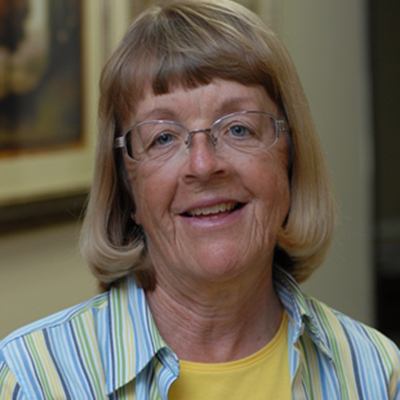 Susan (MFT 24526) graduated from California Baptist University with a degree in counseling psychology in 1984. 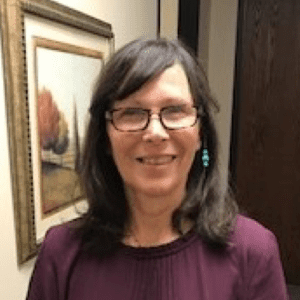 On Genesis staff for over twenty-five years, she is currently the Director of Genesis Counseling Service in Ridgecrest. Susan specializes in marriage counseling and working with adolescents. She is married to Bill, who is pastor of Immanuel Baptist Church of Ridgecrest and they have four children. Luda is a licensed Marriage and Family Therapist (MFT 36179) and has served as the Clinical Director of Genesis. She has over twenty-five years of experience working with couples, individuals and families. Luda offers in-depth insights based on Biblical principles of spiritual and emotional health. 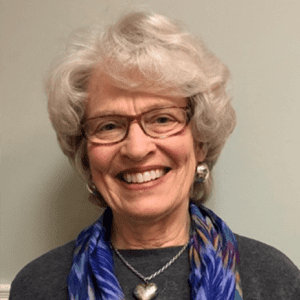 She has expertise in: marriages or families in conflict, parenting, individuals or families in vocational Christian ministry, as well as issues such as anxiety, depression, forgiveness and grieving losses. Susan is a licensed Marriage and Family Therapist (MFT 97648). 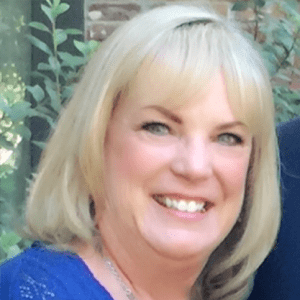 After completing her Master of Arts degree from Azusa Pacific University in Clinical Psychology, Susan has gained a wide range of experience with clients of different ages and problems and especially likes her work with children and adolescents. Susan seeks to support clients through empowering them to make positive choices in their lives and relationships. Bonnie is finishing her Master’s Degree at Concord University and is working under supervision at Genesis. She has specialized in working with Christian couples in crisis and with children and teens. She has a special interest in working with women who are stuck in life because of past trauma and those who are dealing with grief related issues. 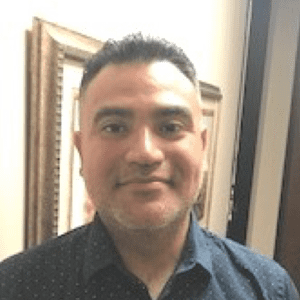 Gerson is completing his graduate work in both Marriage and Family Therapy and Professional Counseling at California Baptist university and is working under supervision at Genesis. He has also served in pastoral ministry for many years in a Spanish speaking church since 2006. He enjoys working with youth, counseling with couples struggling in marriage and with men who need help in a variety of areas. Tiffany is a licensed Marriage and Family Therapist (MFT 107817) working in our Ridgecrest office. She has been certified in the use of EMDR and specializes in working with individuals suffering from Post-Traumatic Stress Disorder. She spends several months each year working with adults and children in the war-torn villages of El Salvador. Whitney has recently joined the Genesis staff in Ridgecrest and is working under supervision. She enjoys marriage counseling and working with children. The faithful backbone of the success of Genesis, Eve has been Director of Operations for Genesis since 1988. 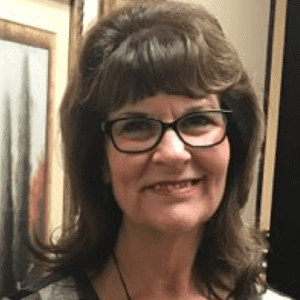 She graduated from the University of Arizona in 1978 with a degree in accounting and joined Genesis after serving on staff with Campus Crusade for Christ in various accounting roles for ten years. She and her husband, Bill, have been married for 36 years. They have two adult sons and four grandchildren. 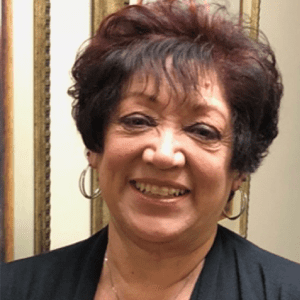 Darlene Graduated from East Los Angeles Junior College with an Associate Degree in Business Administration. She joined Genesis after working over twenty years in the banking industry. Her bilingual ability, and her ever present smile and great sense of humor are endearing to those who call Genesis for help. Darlene spends much of her time away from Genesis hanging out with her son, daughter-in-law and three grandchildren. To schedule a visit or get more information, call 909.890.2299 or email info@genesiscounseling.net.